Dr. Richard Davidson, researcher and author of numerous books, will visit Landguet Ried, Center for mindful living, for a multidisciplinary meeting to explore the intersections between meditation, health and well-being and the various ways in which this millennial practice can contribute to the creation of a more conscious and compassionate society. Scientific evidence suggests that we can change our brains by cultivating habits of mind that will improve well-being, including happiness, resilience, compassion and emotional balance. Each of these characteristics can be shaped and modified within our brain by experience and training. In this event, Richard Davidson will share with us the most exciting aspects of his ground-breaking research at the Center for Healthy Minds, that suggests, that well-being is a skill, and as such, can be trained and cultivated. He will also share with us, how using mental trainings to cultivate well-being can be applied in a wide range of contexts and have the potential to positively impact social change. Meet and network with professionals of the business, health and education fields to explore how they are already implementing mindfulness interventions in their work. Davidson has published hundreds of scientific papers and is the author of The New York Times bestseller "The Emotional Life of Your Brain" published by Penguin in 2012. He has been featured widely in popular media, including the Today Show, ABC’s Nightline, National Public Radio, National Geographic Magazine, Time Magazine, Newsweek, O: the Oprah Magazine, PBS’s The Charlie Rose Show, Harvard Business Review, and additional national and international news outlets. Davidson is the William James and Vilas Professor of Psychology and Psychiatry and the Director of the Waisman Laboratory for Brain Imaging and Behavior – both at the University of Wisconsin–Madison, where he has been a faculty member since 1984. Throughout his career, he has published more than 375 articles and 80 chapters/reviews as well as edited 14 books. Increase self-awareness, resilience and emotional regulation. Well-being is a skill – How can leaders of health, education and business place well-being at the center of their organizations' work? Dr Davidson will present his latest research and findings on the effects of meditation practice on human well-being. Dr Richard Davidson will be joined on stage by MBSR (Mindfulness Based Stress Reduction) trainers and practitioners, who will present the perspective on how mindfulness can change and is already changing the approach to one-self and to everyday’s difficulties and thus contributing to enhancing overall emotional well-being. Dr Richard Davidson will be joined on stage by Swiss education authorities, education professionals and MBSR instructors in the field of education to explore how mindfulness can contribute to enhancing the teacher-student relationship in the classroom and overall academic results. Dr Richard Davidson will be joined on stage by mindful leadership consultants, corporate representatives and management professors to explore how mindfulness can contribute to the emergence of a more caring, creative and productive workplace. Mrs. Stephan is head of Kalapa Leadership Academy and Systeamotion. Working with a systemic approach, she focuses on management consultation and development, coaching and authentic leadership. Liane Stephan has been a trainer for coaches for 15+ years now. Industrial Engineer and Anthropologist, he became an advisor in the field of education and professor for Aesthetic Education in 2006. His main fields of research and teaching are mindfulness and meditation and its effects on the physical, emotional, cognitive and social level. Yves is head of the French Institute for Positive Leadership, a Think and do tank exploring new leadership models. He’s been an executive coach for 12 years serving executive committees in their personal and corporate transformations. Yves has been meditating daily for 12 years (Vipassana and mindfulness meditation). 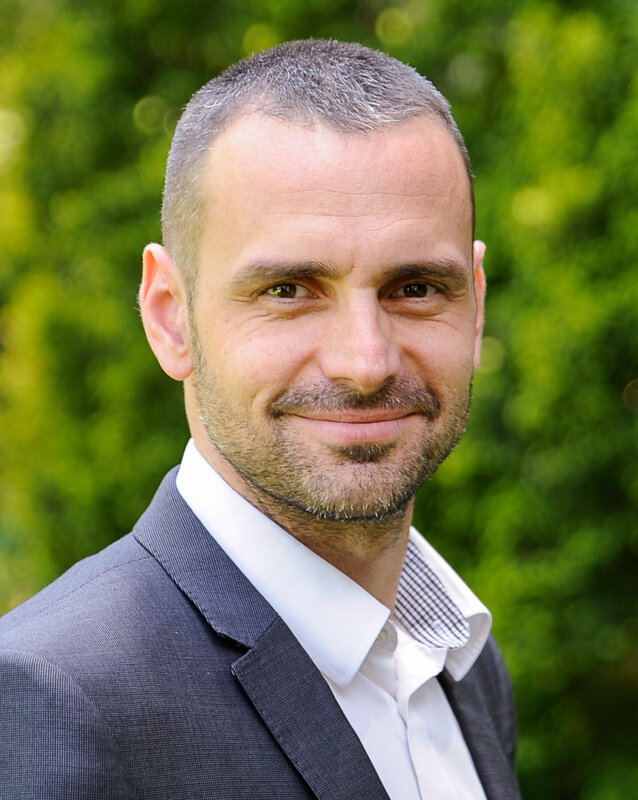 He is graduated from HEC business school in Paris (MBA), is an MBSR teacher, trained at the Center For Mindfulnes s. He tea ches mindfulness and leadership programs to top leaders and is co founder and board member of Initiative Mindfulness France, a non profit organisation bringing mindfulness to Government and Parliamentary Members. 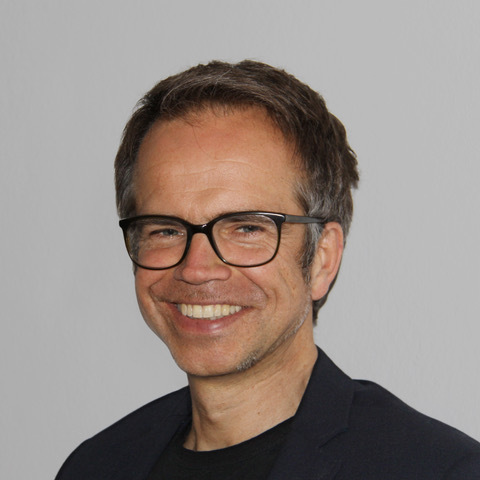 Yves is a keynote speaker and author (he publ ishedthe Positive Leader at Eyrolles), and is proud to be a donor of Karuna-Shechen..
Diego completed his studies in pharmacology at the Federal Institute of Technology, (ETH Zurich), specializing in psychopharmacology and addiction. He lived in Nepal and Dharamsala, India, for 11 years where he learned Tibetan, and studied for 7 years at the Institute of Buddhist Dialectics in the Tibetan language. He has worked as an interpreter and published several books. He was the COO of the Mind and Life institute from 2008 to 2012 in the USA and in Europe till 2014. He has organized major events in Europe to receive H.H. the Dalai Lama. In 2015, he founded the Institute of Mental Balance and Universal Ethics” (IMBUE), an interdisciplinary initiative, to develop and provide tools and programs that foster mental balance. Erick is a board member and a senior trainer with Potential Project. Erick shares his time between the development of Potential Project’s activities in Europe, while still running Milestone Investisseurs, his private equity firm. 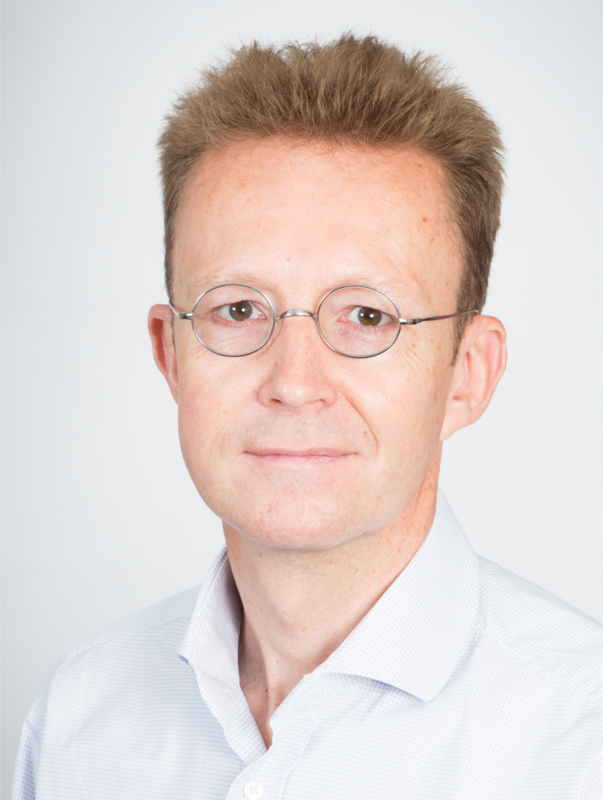 He has a 27-year experience in private equity and corporate finance in Europe. 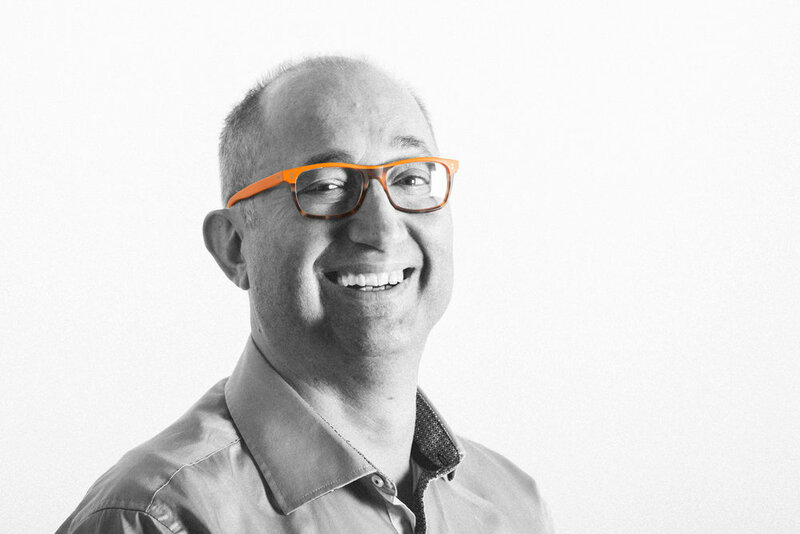 Erick's core skills include initiating change at board level, negotiation, advising management teams on value creation and leadership. He sits on the board of companies and trusts in London, Luxembourg and Switzerland. Erick has had a daily mindfulness practice for 11 years and is regularly in retreat. 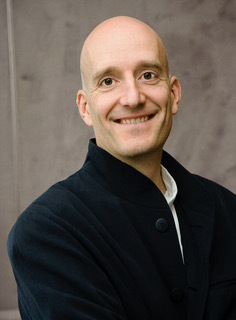 He received his MBA from Columbia Business School in New York (Award for Excellence), is an executive coach and a registered mindfulness teacher (MBSR). Erick gives all his mindfulness training fees to Karuna-Shechen and Global Nomad in Tibet. After his medical degree, he earned a MSc in neuro-immuno-pharmacology. Inspired by psychology in contemplative traditions, he offers and promotes a mind-body integrative medicine approach, supported by scientific validation, and collaborates on applied and fundamental meditation research. He is a certified MBSR program instructor, by the UMass Medical School Center for Mindfulness in Medicine, Health Care, and Society, and vice president of the ADM “Association pour le development de la Mindfulness“. He develops this approach at University of Strasbourg and its Hospital since 2010. In 2012, he implemented the Medicine Meditation and Neuroscience course along with Pr. Gilles Bertschy. Since 2014, he instructs a meditation course at the School of Psychology, included in the Cognitive-Behavioral Therapy Master’s Degree curriculum. 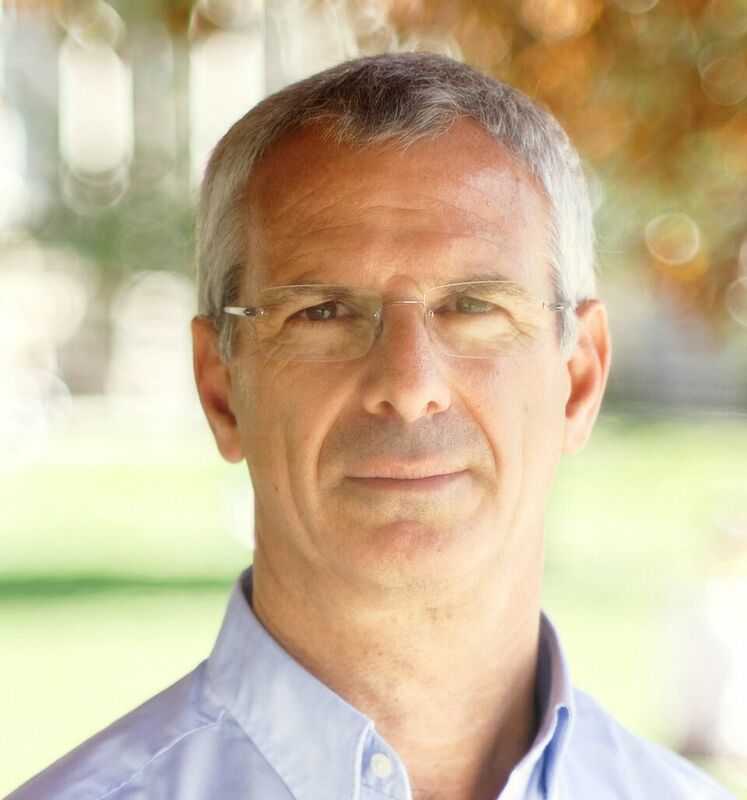 He has organized relevant scientific encounters which include a conference with His Holiness the Dalaï Lama on the interface of modern science, engagement and meditation in September 2016, a lecture by Jon Kabat-Zinn at the Medical School of the University of Strasbourg on “Meditation and Body/Mind Medecine: what are the impacts on Public Health and Society ?“ in November 2017; and a lecture by Saki Santorelli on “The Wound That Heals All Wounds: Mindfulness, Caring, and the Recognition of Joy“ in Septembre 2017. .
Romeo has been passionately involved in organizational and leadership since 2003. He holds a Master's degree in Economics and Business Administration from the University of Zurich. He has advised large and medium-sized companies in the areas of leadership development, executive and career coaching as well as self-management. He has worked closely with thought leaders such as Dave Ulrich, Marshall Goldsmith, John Mattone, Srikumar Rao, Tom Peters and Lynda Gratton. In his career, he has worked with over 100 companies on HR development projects and facilitated more than 250 management seminars and leadership and HR conferences. Today, as coach he supports leaders in areas such as leadership, self-management and career reinvention at Grass Group in Zurich. For many years he was a trainer for the application of mindfulness, positive psychology and resilience in the corporate context. He is a certified coach by the International Coach Federation (ICF), a trained Mindfulness-Based Stress Reduction teacher and has completed a distance learning program in Positive Psychology at the University of Pennsylvania. 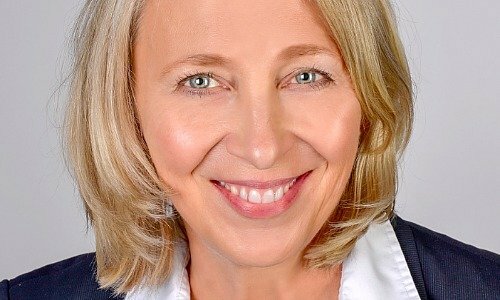 Angelika von der Assen is a self-employed mindful leadership consultant and also Head of Management Development at Switzerland’s largest energy supplier. She is passionate to bring mindfulness to organizations by focusing on secular practices that fit the corporate world (eg Googles’ SEARCH INSIDE YOURSELF’). Maria has devoted her career to applying her training and interest in mindfulness, yoga and therapeutic massage to promote health and wellbeing in a variety of settings. She studied therapeutic massage, cranial sacral and tai massage, with intense focus on patients with cancer, special scar treatments and stroke rehabilitation. In 1993, she founded the Dogwood Institute in Charlottesville, VA. Beginning. In 1994, Maria trained in MBSR (Mindfulness- Based Stress Reduction) with Jon Kabat- Zinn at the University of Massachusetts where she completed the MBSR. She brings a gentle, compassionate, and playful approach toward working with others. She was instrumental in establishing the University of Virginia’s Mindfulness Center and taught there for 7 years. More recently, Maria developed and authored a book addressed to education professionals wishing to integrate mindfulness practices in the classroom, called “The Toolbox is You”, which earned her a prize in Austria in 2016 for best book design. Maria presently sits on the Advisory Board of the Center for Mindfulness in Medicine, Health Care, and Society at the University of Massachusetts Medical School and the Hiromi T’ai Chi Center in Charlottesville, Virginia. 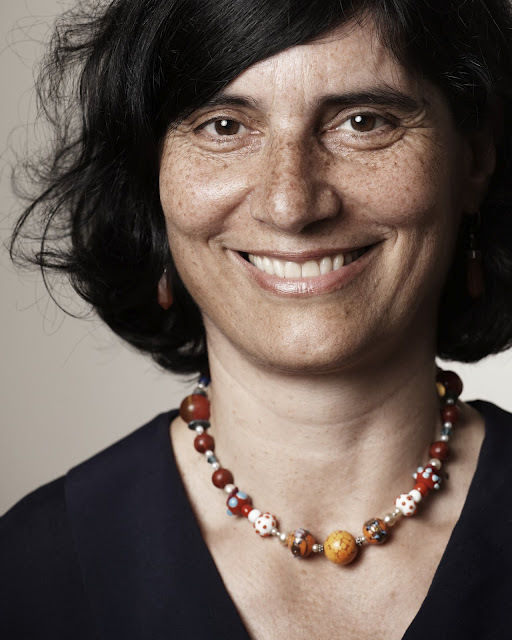 She leads research studies to investigate neuroplasticity following mindfulness practice, at Harvard Medical School in Boston, MA, and Technical University of Munich. She offers trainings for companies and for individuals, serves as a lecturer for mindfulness teacher trainings, and is an author of several practice DVDs and books. 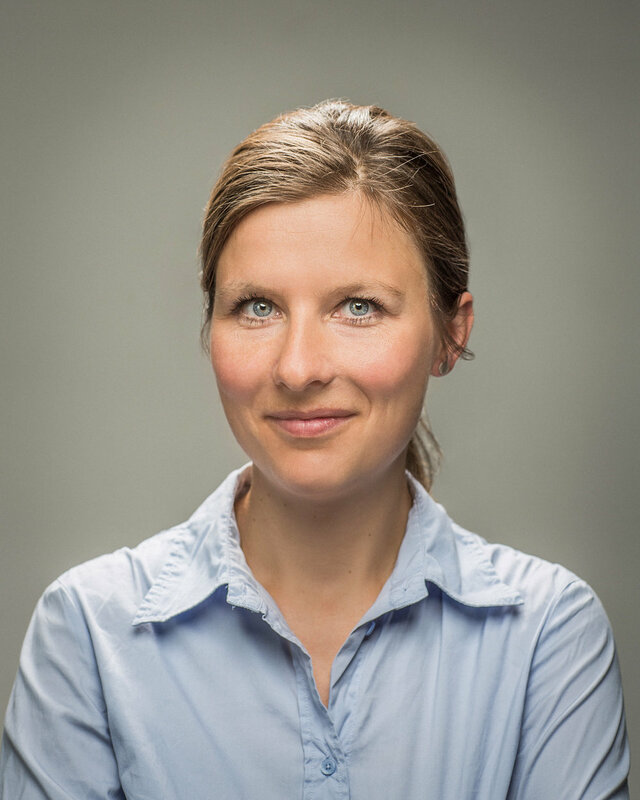 Ursula Frischknecht-Tobler holds a Master’s Degree in Biology from the University of Zurich and a M.A.T in Environmental Education from Michgan State. She worked as a Professor in Biology and Education for Sustainable Development in the field of Primary Education (K-6) at the Teacher Training College of St.Gallen, Switzerland. She developed teaching materials in Systems Thinking for schools and in Environmental Education with a strong focus on mindfulness, based on Joanna Macy’s ͞Work that Reconnects͟. 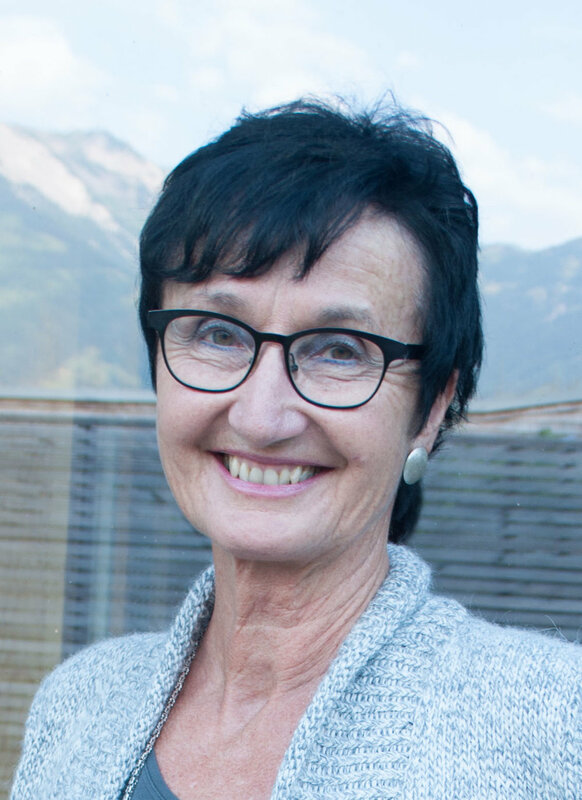 She is currently the co-president of the Swiss MBSR Association. Her self-employed activities include courses in MBSR and MSC, workshops with teachers and with related organisations on the topics of Mindfulness, Environmental Education and Sustainability Education.